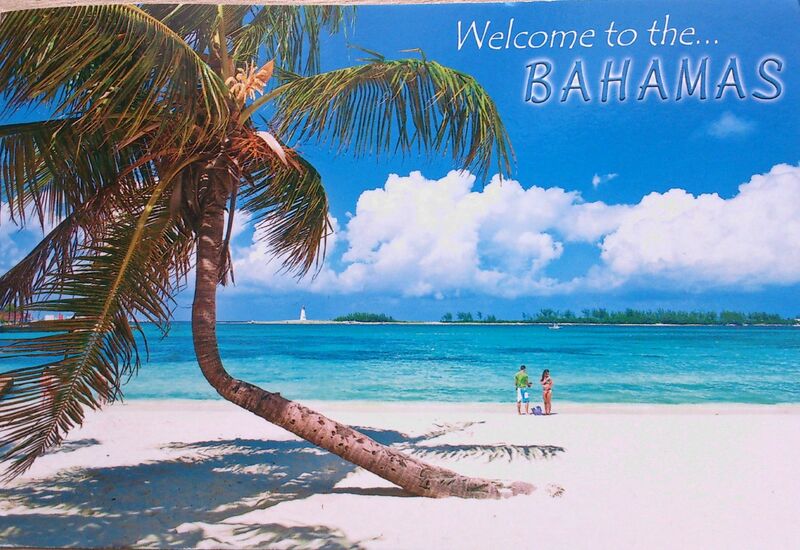 The Bahamas is an island country consisting of more than 700 islands, cays, and islets in the Atlantic Ocean. Its capital is Nassau on the island of New Providence. The Bahamas became a British Crown colony in 1718, when the British clamped down on piracy. After the American War of Independence, thousands of American Loyalists, taking their enslaved Africans, moved to the Bahamas, where the Americans set up a plantation economy. After Britain abolished the international slave trade in 1807, the Royal Navy resettled many free Africans liberated from illegal slave ships in the Bahamas during the 19th century. Hundreds of American slaves and Black Seminoles escaped to the islands from Florida, and nearly 500 were freed from American merchant ships in the domestic trade. Slavery in the Bahamas was abolished in 1834. Today the descendants of slaves and free Africans form the majority of the population; issues related to the slavery years are part of society. The Bahamas became an independent Commonwealth realm in 1973, retaining Queen Elizabeth II as its monarch.